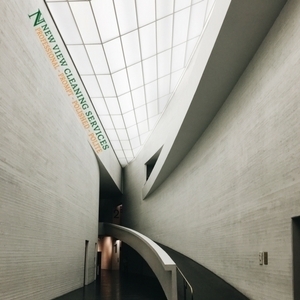 Our work standard is what makes us the first choice for your Commercial Cleaning needs. We don´t cut corners. We clean them.